Mr. Casslar is the principal and founder of GeoQuest, Inc., an environmental consulting firm based in Bloomfield, Connecticut. 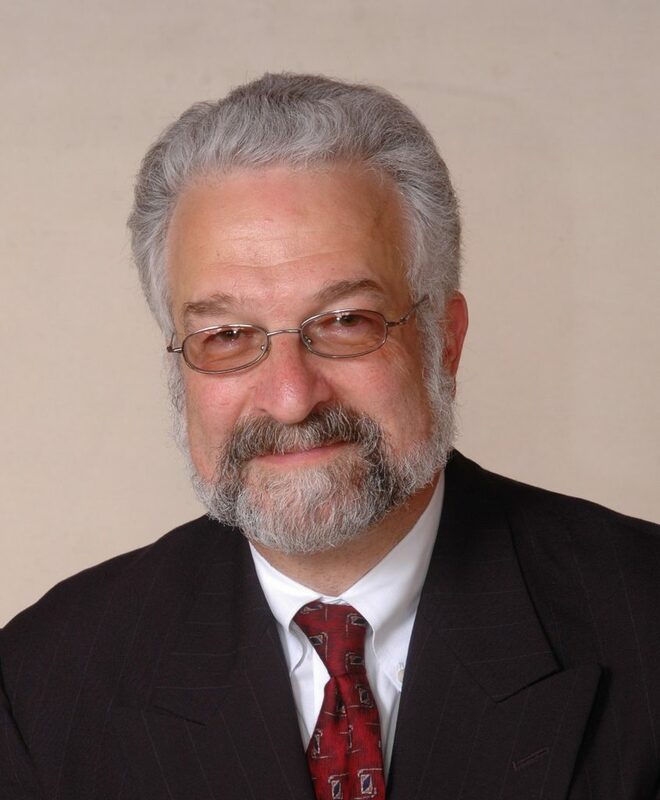 In addition, he is a Connecticut Licensed Environmental Professional and registered professional geologist with over 40 years of experience in consulting, industry, and academia. He has developed site contamination evaluation programs, assessed environmental liability of industrial manufacturing facilities, developed underground and above-ground storage tank management programs, evaluated the potential for contaminant migration from industrial sites, and provided expert testimony for a variety of environmental litigation and arbitration actions. In addition, he was a member of the ASTM Phase I Site Assessment Committee, has served on an ad- hoc committee for the development of a regulatory guidance document, and has presented seminars on environmental compliance programs and the risk associated with subsurface environmental impairment. Mr. Kaplan is a Senior Environmental Consultant in GeoQuest’s Bloomfield office. Mr. Kaplan is a Connecticut “Licensed Environmental Professional” with over 10 years experience in the design, management, and implementation of a variety of site assessments, remedial investigations, and site remediation services. He has significant experience in assessing, remediating, and bringing to regulatory closure – “establishments” (properties included in the Connecticut Property Transfer Act). He has also been involved in numerous dry cleaners, agricultural properties where pesticides are the primary constituent of concern, and underground storage tank sites. Mr. Soltis is a Connecticut Licensed Environmental Professional with over 20 years of experience in the environmental field, including consulting, compliance management, and environmental laboratory work. He has completed numerous site assessments and developed remediation strategies that successfully achieved regulatory closure for clients. He has provided local oversight and management for a number of multi-state, multi- property assessment and investigation projects for industrial, commercial, and residential clients. In addition, he has successfully guided projects to completion through various Connecticut regulatory programs including the Connecticut Property Transfer Act, the Underground Storage Tank Clean- Up Account, and the Dry Cleaning Establishment Remediation Fund. Mr. Mullooly is an Associate with GeoQuest, Inc., in its Atlanta office. Mr. Mullooly is an environmental consultant with 10 years of experience in consulting, industry, and government. Most recently he worked for the State of Georgia reviewing and issuing land application system and underground injection permits. Prior to that he worked for multi-national consulting firms developing site contamination evaluation programs and implementing site remediation projects in the southeast US and the Caribbean. He is familiar with federal, state, and local environmental issues and regulations.